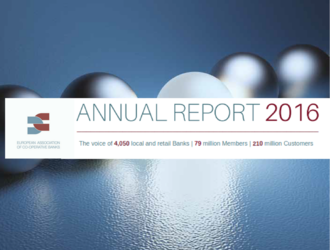 EACB Annual Report 2016 is out ! 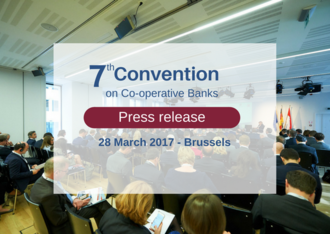 We are pleased to announce that the 2016 Annual Report of the European Association of Co-operative Banks has been published. 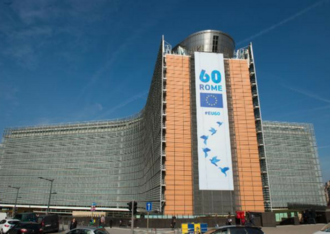 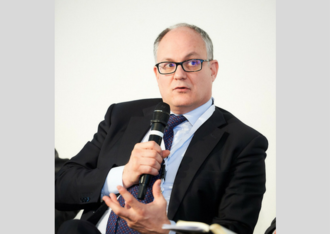 Roberto Gualtieri, Chairman of the Committee on Economic and Monetary Affairs at the European Parliament, who was among the high level panelists of the event statement. 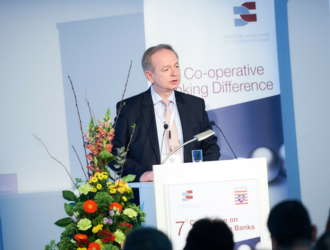 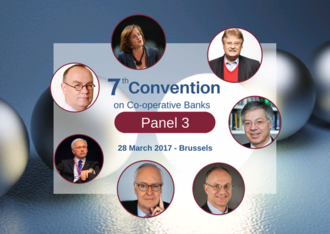 The panel 3 of the EACB Convention on Co-operative Banks will focus on 'The future of Europe'. 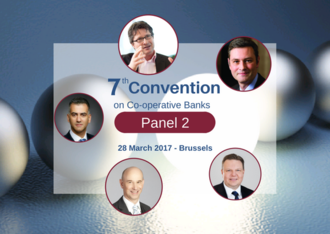 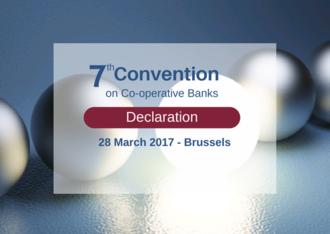 The panel 2 of the EACB Convention on Co-operative Banks will focus on 'Designing new proximity models in the era of digitalisation'.